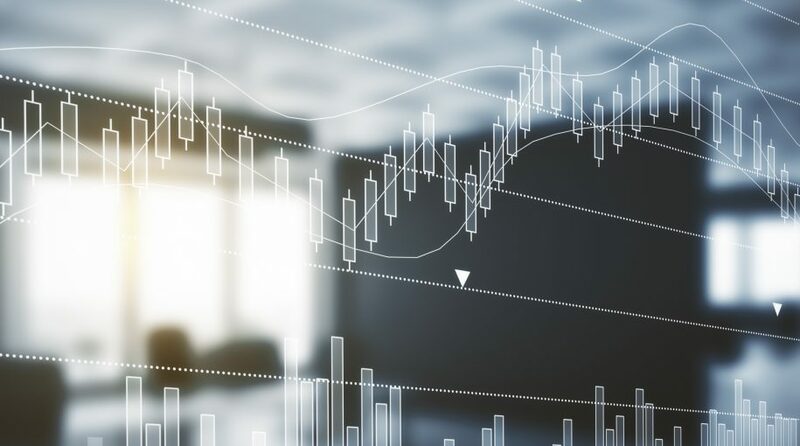 Net inflows into exchanged-traded funds (ETFs) have reached $7.6 billion year-to-date, according to XTF.com and more could be on the way from insurance companies. According to a new report from Greenwich Associates and sponsored by State Street Global Advisors, Insurance Company Investments in ETFs: Accelerating Growth Ahead, 62% of U.S. insurance companies are now utilizing ETFs more. Data from the report shows that insurance companies are making use of ETFs in their general accounts for reserve and surplus exposures, and among those who have not yet embraced ETFs, 82% expect their organizations will reconsider that decision in the next three years. Three-quarters of insurers that use the funds are investing in fixed-income ETFs and 69% invest in equity ETFs. Among the factors shaping the decision to invest in fixed-income ETFs, 64% of the companies participating in the Greenwich Associates 2018 U.S. Insurance ETF Study indicated that having a rating from the National Association of Insurance Commissioners (NAIC) and being eligible for inclusion on Schedule D are key determinants. In addition, the recent regulatory evolution of being able to utilize the more bond-like modified, amortized cost method of accounting for fixed-income ETFs known as “systematic value” has greatly increased insurer’s interest in using ETFs as tools within the general account. While the study’s respondents totaled approximately $1.9T in combined assets and were evenly split among small (<$5 billion), midsize ($5–50 billion) and large (>$50 billion) insurers, the applications for ETFs can vary based on not only their line of coverage, but also into which size-bucket they fall into. “When drilling deeper into the data, average holding periods indicate that smaller insurers are more likely to use ETFs for strategic purposes while the largest firms rely on ETFs for short-term tactical decisions like eliminating cash drag and longer-term, strategic functions like constructing a low-cost core portfolio,” says Andrew McCollum, Greenwich Associates Managing Director and author of the new report. Greenwich Associates projects that ETF investments by insurance companies will grow at an accelerated rate for the next several years. Like pension funds and other institutional investors, insurance companies that initially experimented with ETFs soon discovered that an ETF’s liquidity, transparency and ease of use makes the vehicle an effective tool for a variety of tactical and strategic functions. Overall, 61% of insurance companies that use ETFs expect to increase their usage over the next three years, and among the life and P&C companies that make up the majority of the participants in the study, not a single respondent plans to reduce allocations to ETFs in that time frame.